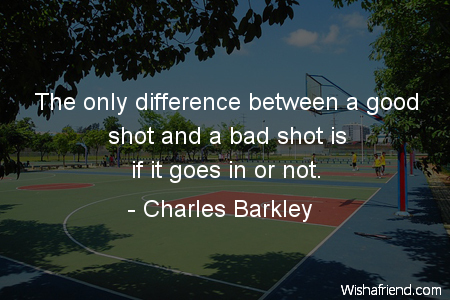 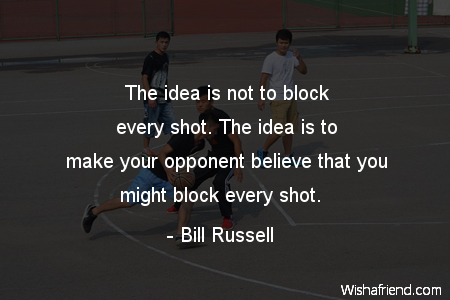 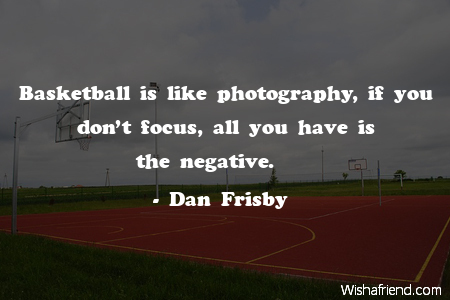 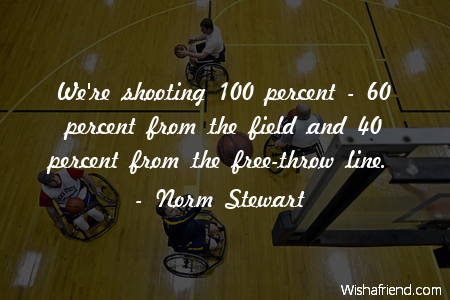 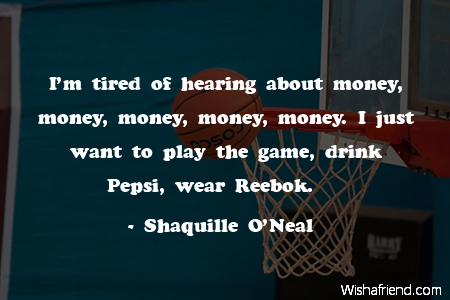 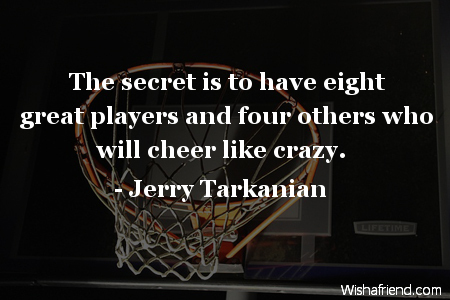 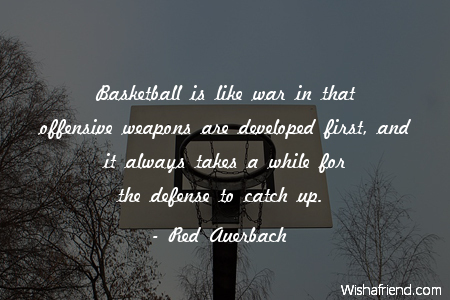 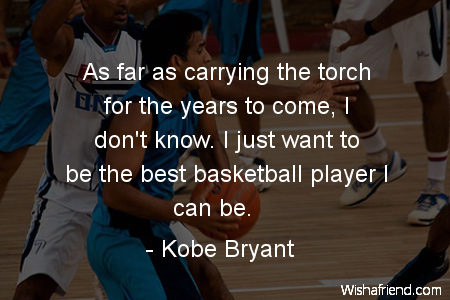 Browse our collection of Basket Ball quotes and sayings. 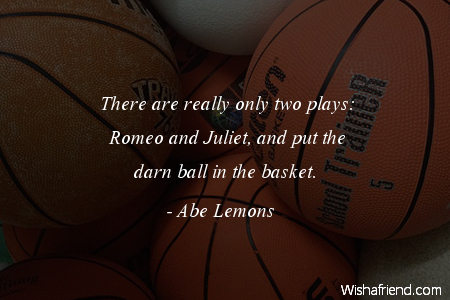 Share Basket Ball quotes with friends and family. 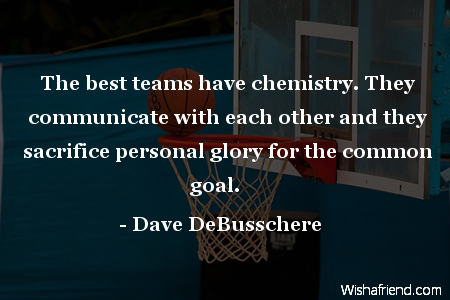 The best teams have chemistry. 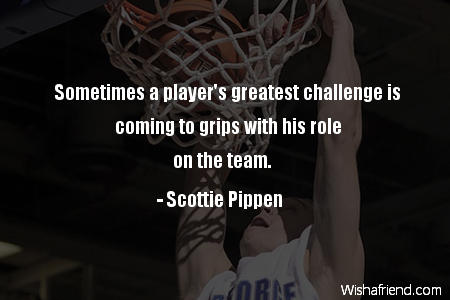 They communicate with each other and they sacrifice personal glory for the common goal. 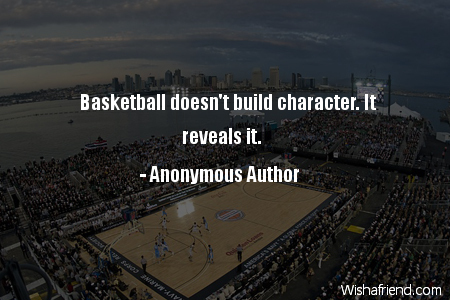 Basketball doesn't build character. 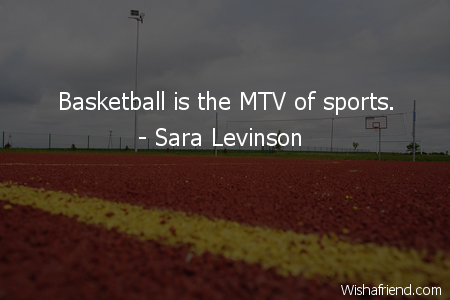 It reveals it.